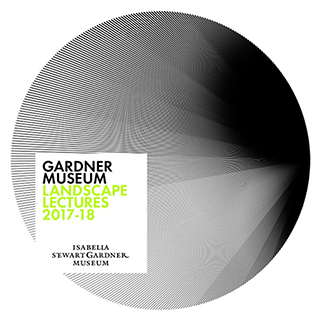 Landscape Lectures begin at 7 pm in Calderwood Hall. Lectures include Museum admission and require a ticket; tickets can be reserved online, in person at the door, or by phone: 617 278 5156. Museum admission: adults $15, seniors $12, students $5, free for members (children under 7 not admitted).